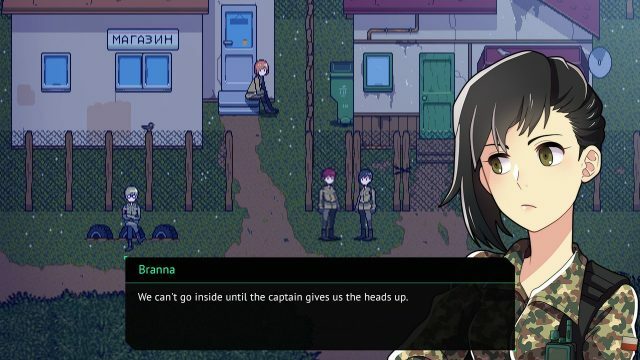 Chilean developer BURA has recently announced that its dystopian military RPG, Long Gone Days, will be released later this month on PC, Mac, and Linux via Steam Early Access. It will be available on March 28th. This will be BURA‘s first game. Check out the trailer below. 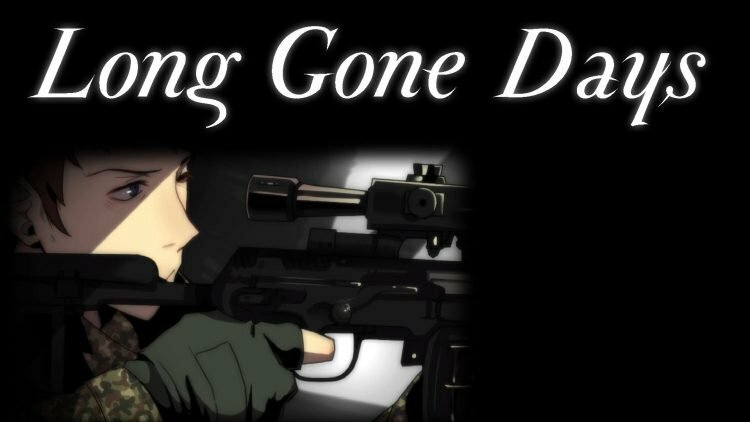 Long Gone Days is a 2D modern-day military RPG. The story has a focus on language and cultural barriers, which was inspired by classic dystopian literature and visual novels. Which indie RPGs are you looking forward to? Please comment below and let us know. So, I hope that you liked this article. If so, you may be interested in the Legendary Gary is Out Now article. You may also like the Top Indie RPGs of 2018 article.